Chris Rhodes, 37, who joins Newtons from a local firm of solicitors, qualified as a solicitor in 2003 and specialises in residential conveyancing. 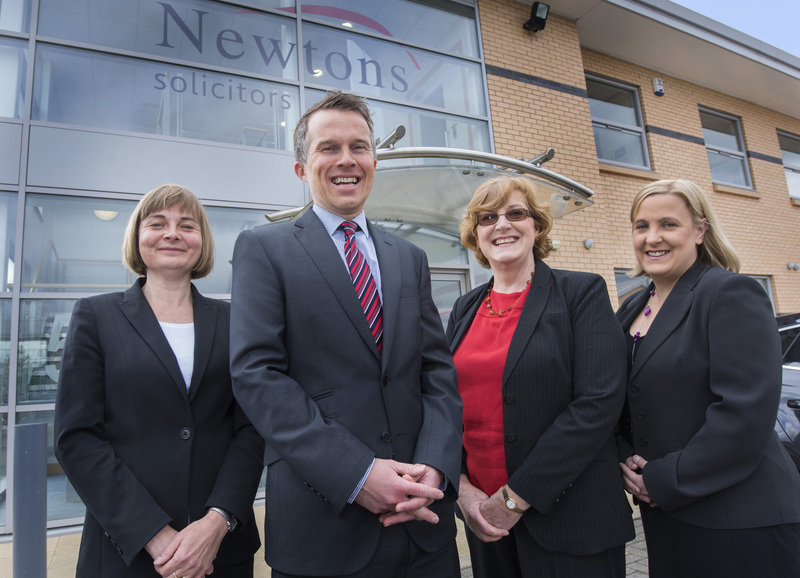 His appointment takes the team at Newtons Ilkley office, which opened in summer 2014, to four. He lives in Bramhope, Leeds.